SHIPPED FULLY ASSEMBLED ! 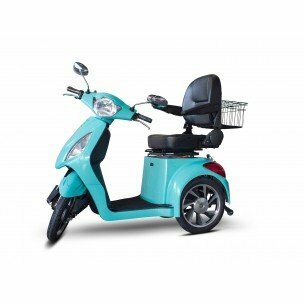 THREE-YEAR LIMITED WARRANTY, EW-85 mobility scooter is a 3 wheel high-power mobility scooter, brushless electric motor. 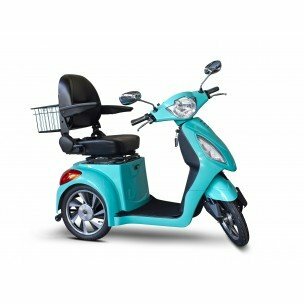 At full power the EW-85 can reach speed up to 18 mph, which makes it easily the fastest mobility scooter on the market! 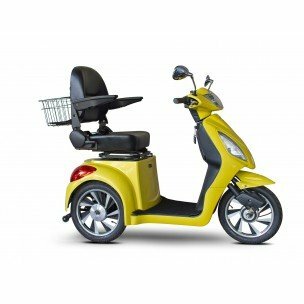 Up to 45 mile range per single charge! 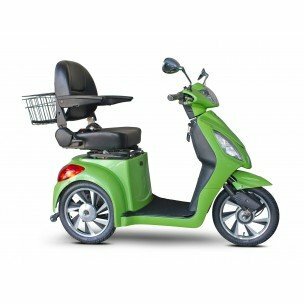 Also included a reverse gear, armrest and large storage basket. 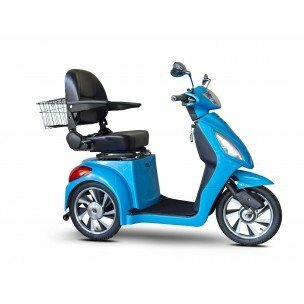 The EW-85 comes equipped with a digital anti-theft alarm and two rear shock absorbers on the frame. 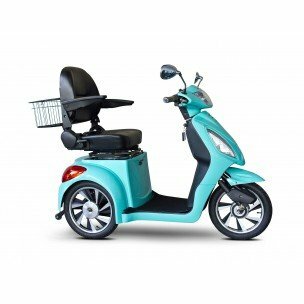 The EW-85 will get you where you want to go fast, travel in style ! !